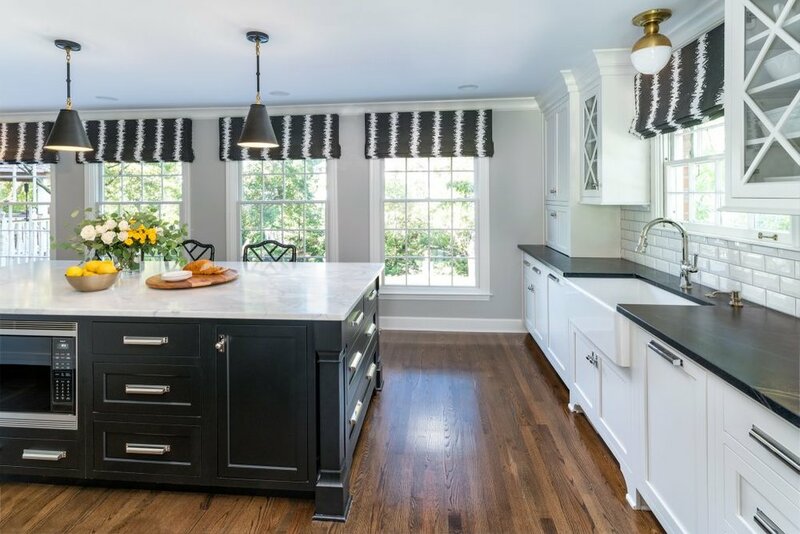 We love the transformation in this East Hyde Park home! This family wanted to inject color and character in their living space, but as renters they were limited. We suggested a emerald green sofa and bright accents to liven up the traditional home! We think they did a pretty good job at executing our design plan. Long gone are the days of white walls in bland basic apartments…white now reigns supreme as the “it neutral”. While we still love a good gray wall, white is where its at. Choosing the perfect shade of white may seem easy peasy, but it can actually be quite daunting. Who knew there are so many shades of white? Laney gives us the lowdown on favorite 5 white hues, so get your paint brushes ready!